Professor Margareta Törnqvist received the Fritz Sobels Award for her lifetime accomplishment in the field of environmental mutagenesis during the 45th Annual meeting of the European Environmental Mutagenesis and Genomics Society (EEMGS) in Copenhagen, Denmark. 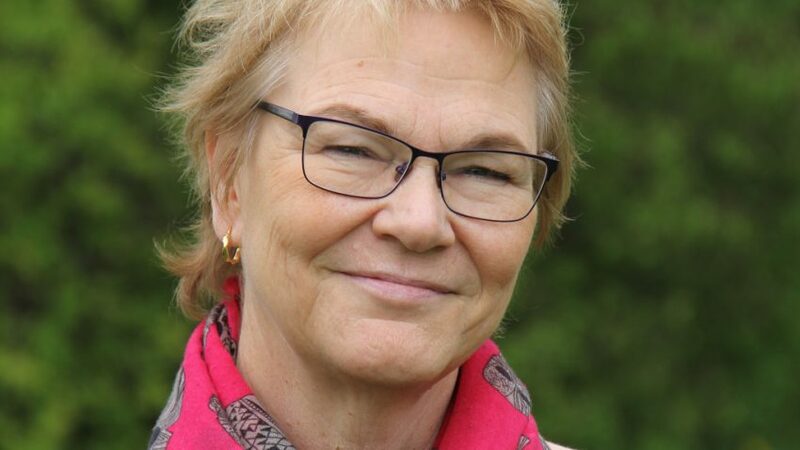 Margareta Törnqvist’s work has focused on the development of advanced analytical methods, based on mass spectrometry, for the analysis of genotoxic compounds that form adducts to blood proteins in vivo. These methods have been applied in human exposure studies such as epidemiology, occupational exposure and intervention studies. Analysis of blood protein adducts is also used by Professor Törnqvist and her research group for the evaluation of a model for improved cancer risk estimation of genotoxic compounds, based on in vivo dose and relative genotoxic potency.